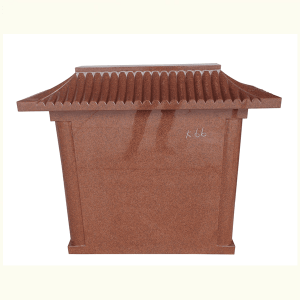 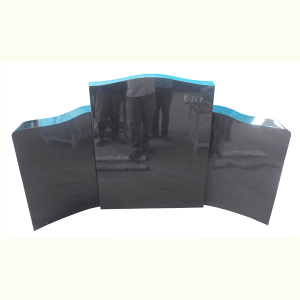 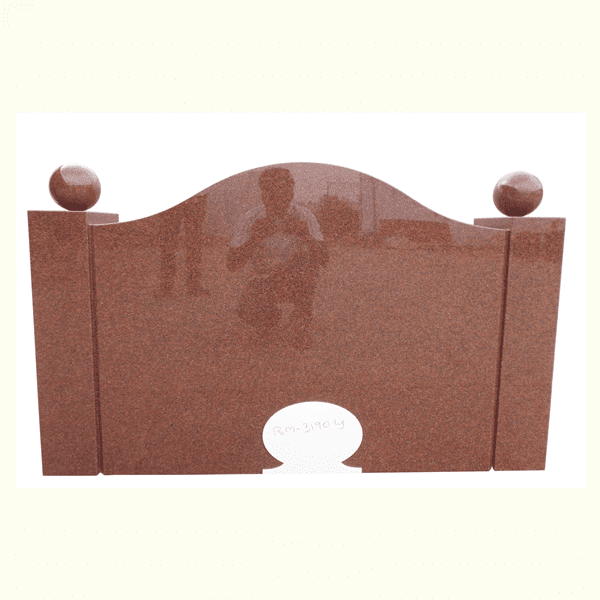 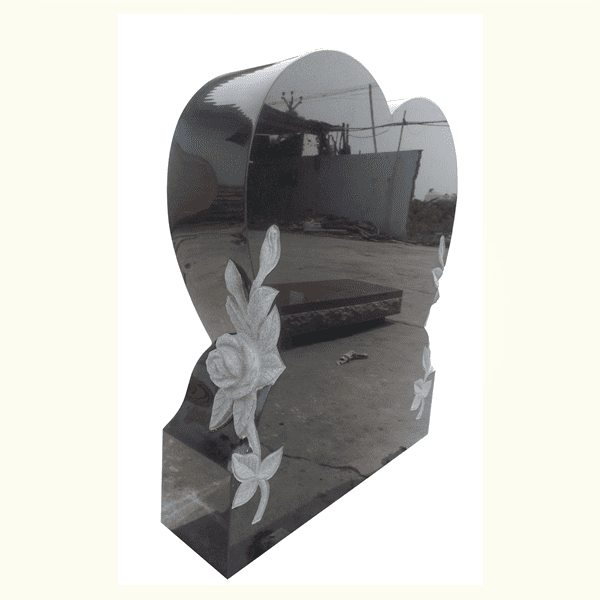 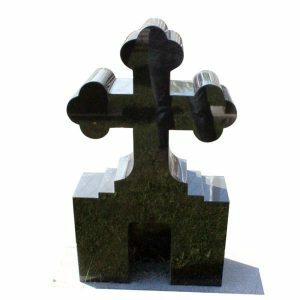 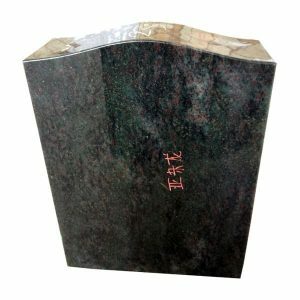 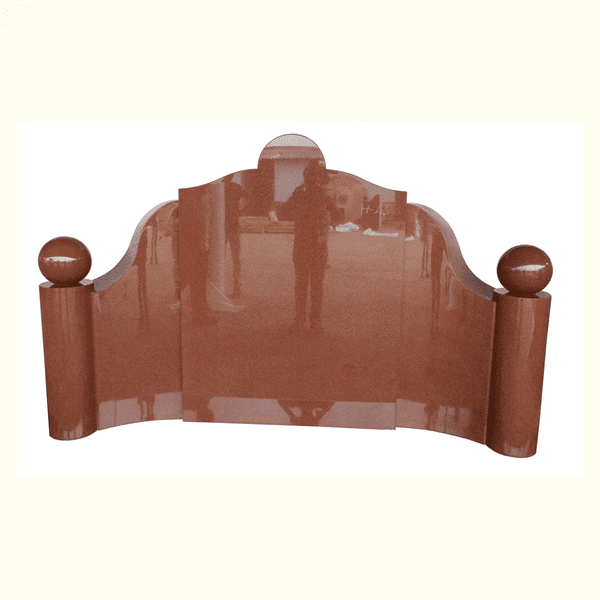 Monuments come in numerous designs, sizes and colors. 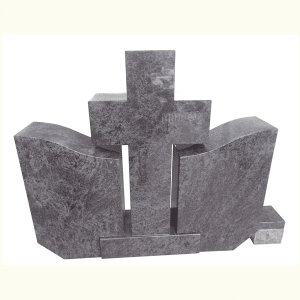 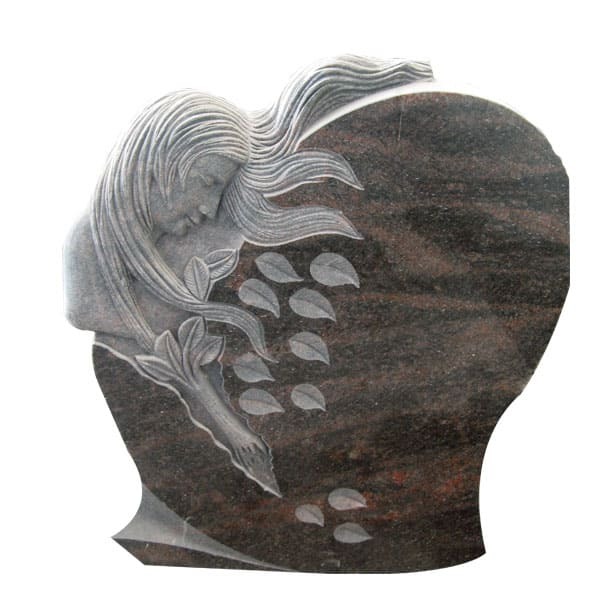 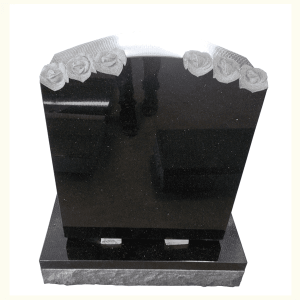 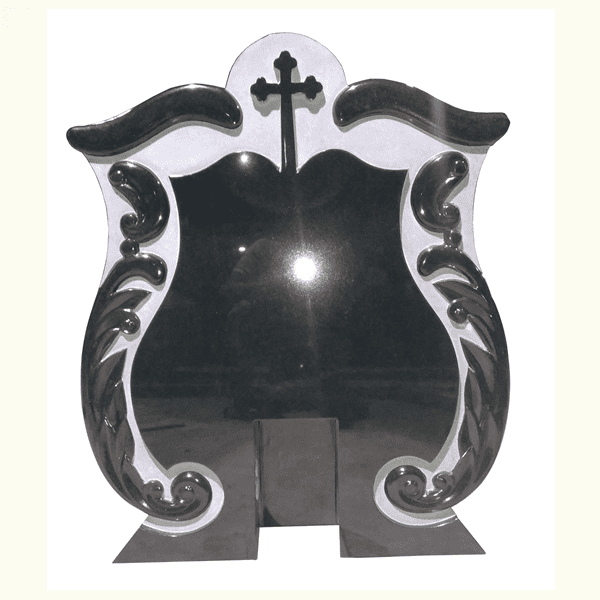 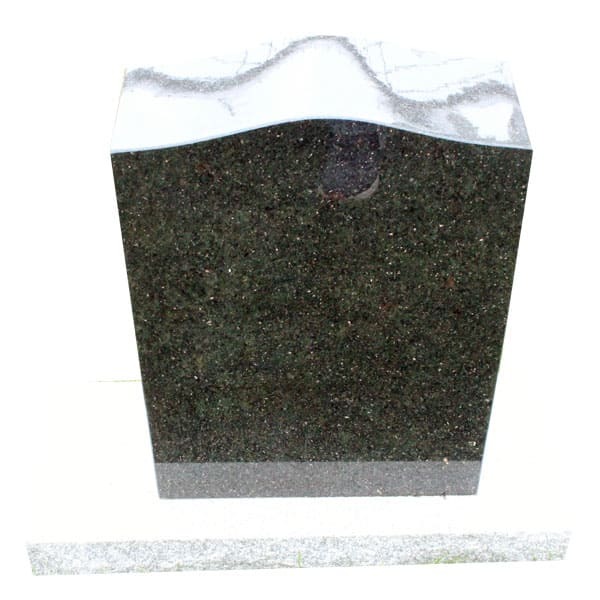 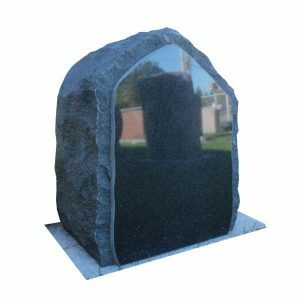 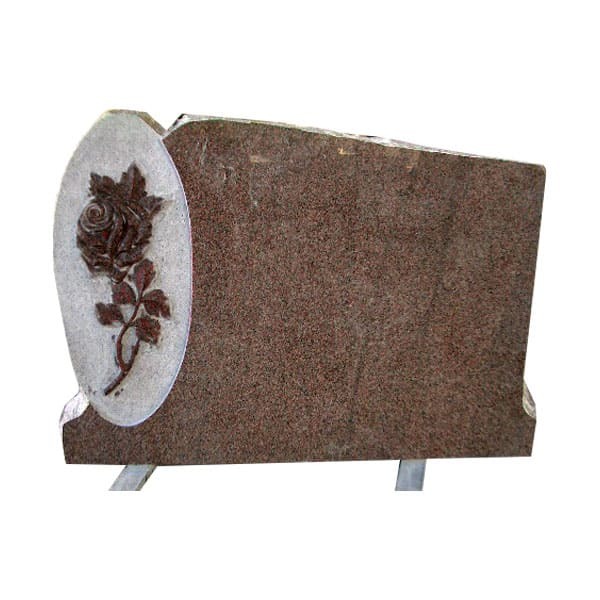 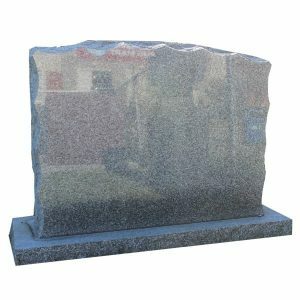 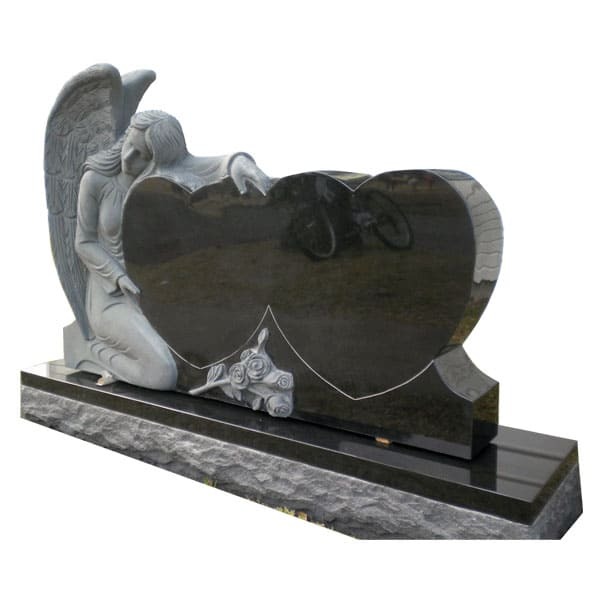 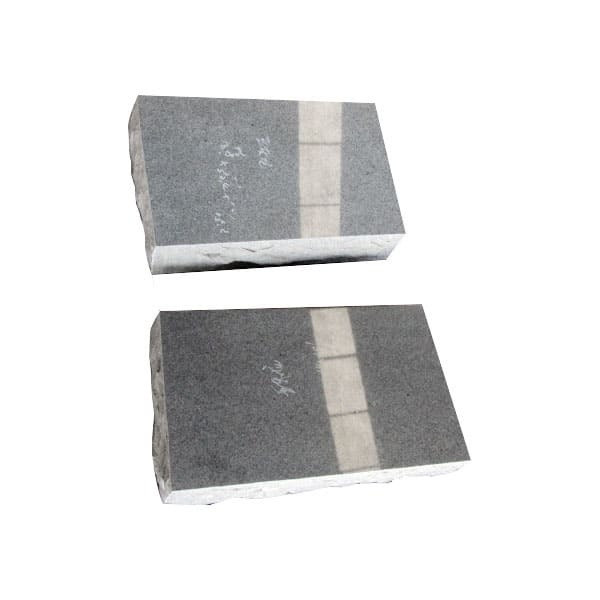 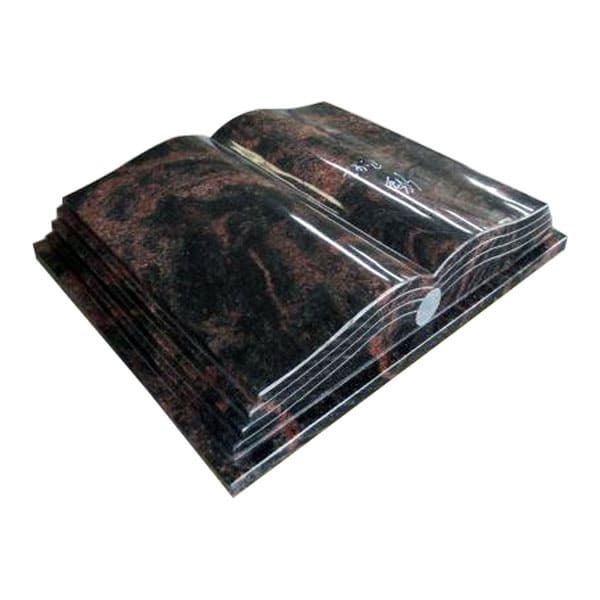 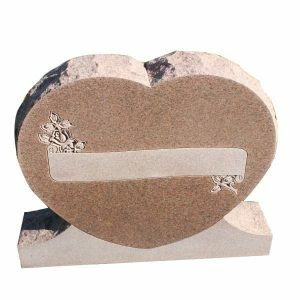 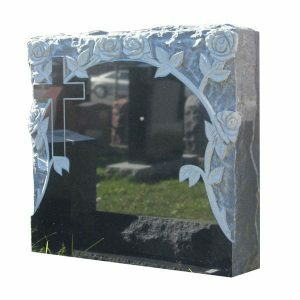 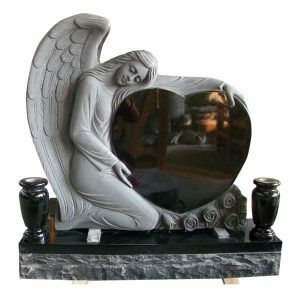 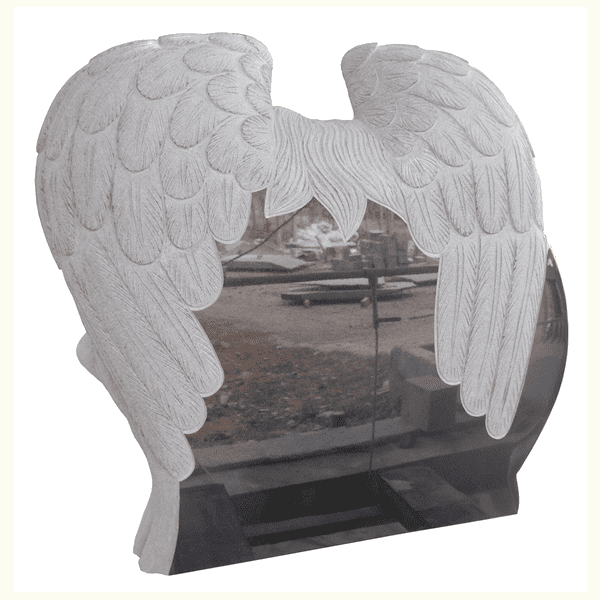 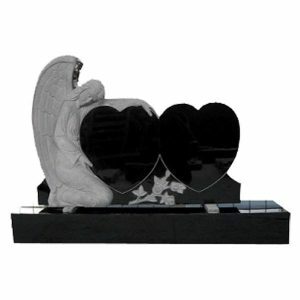 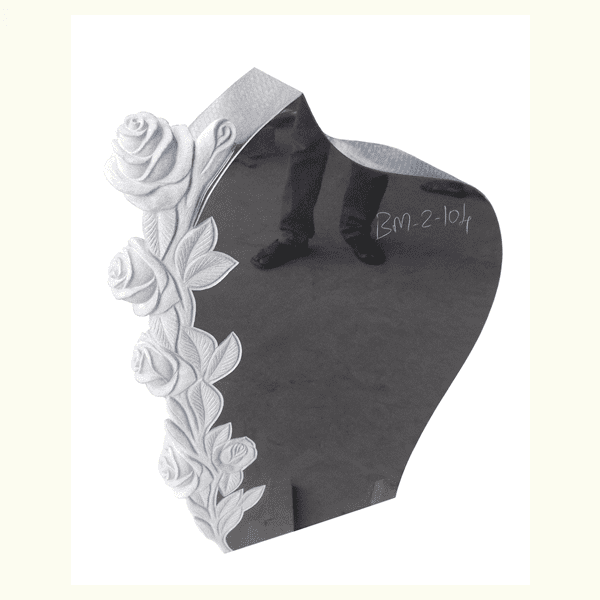 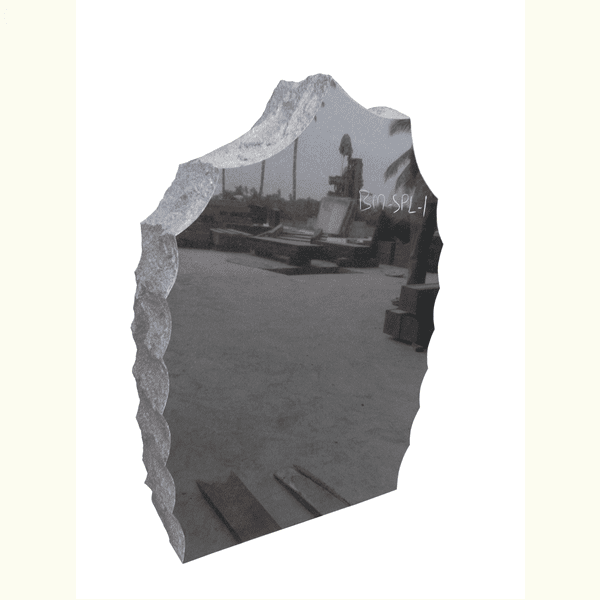 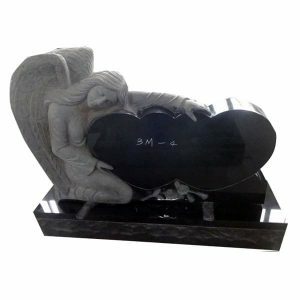 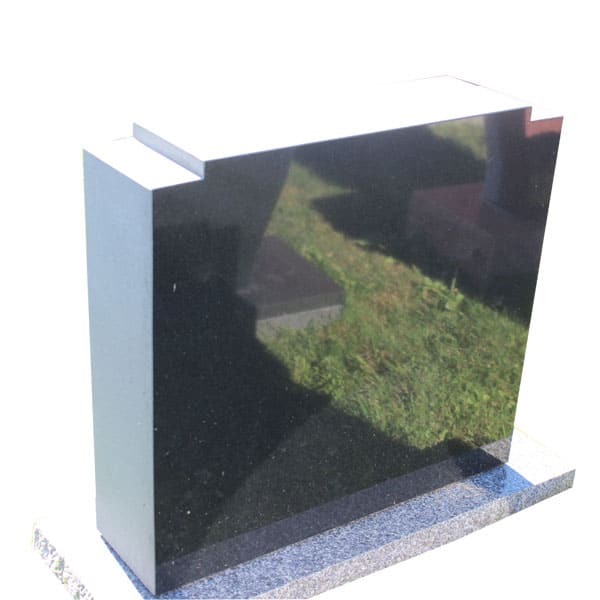 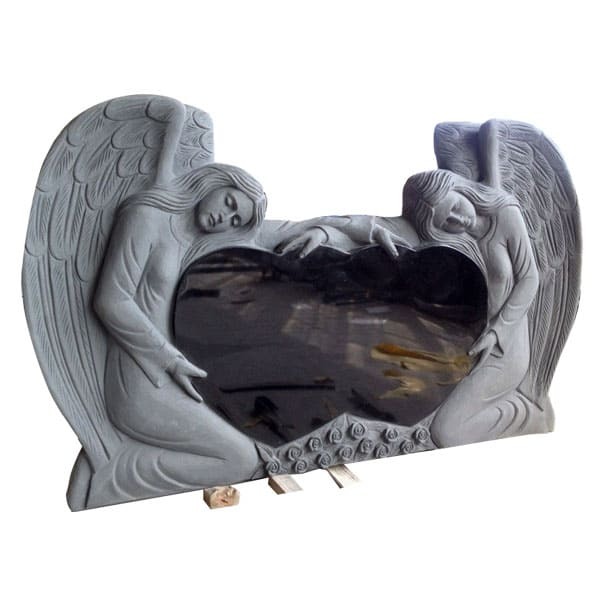 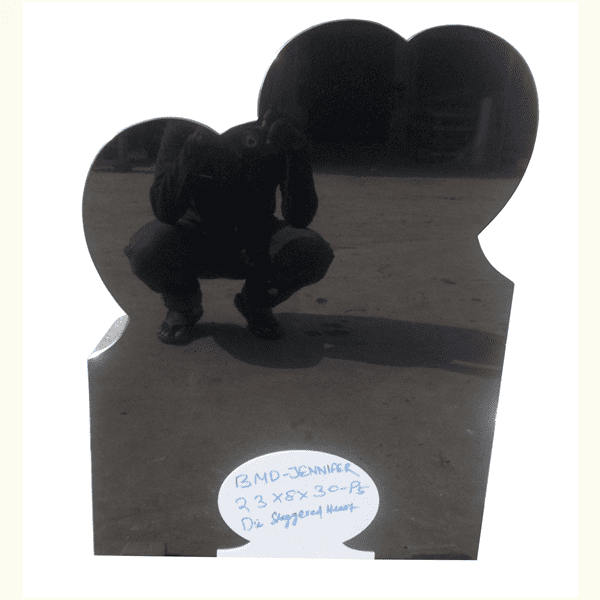 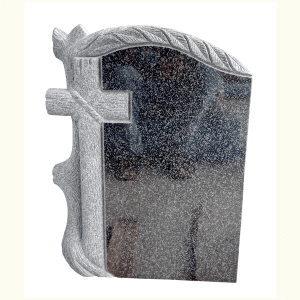 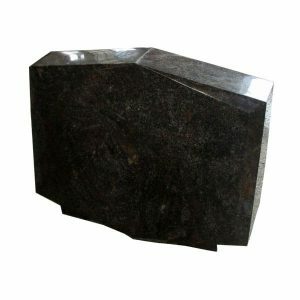 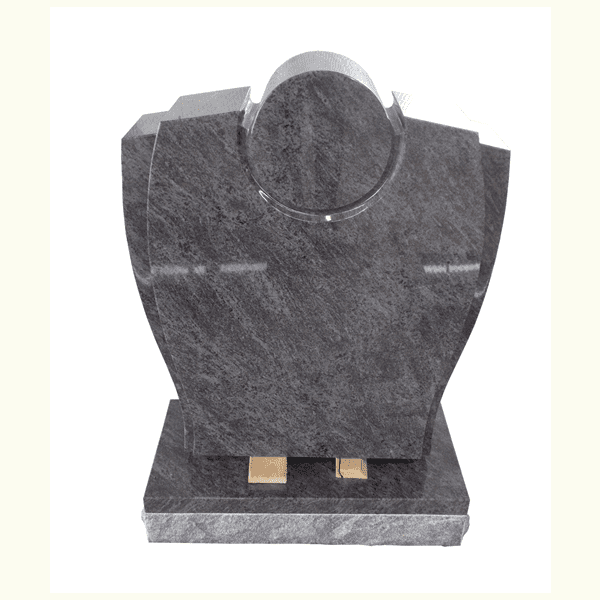 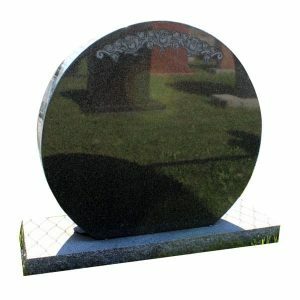 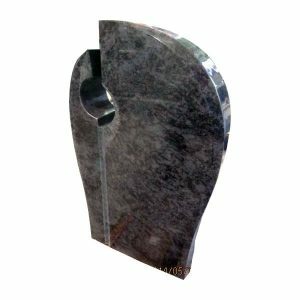 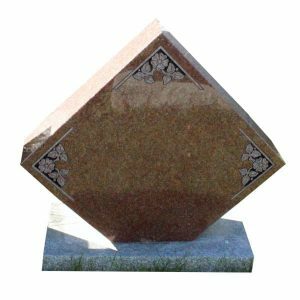 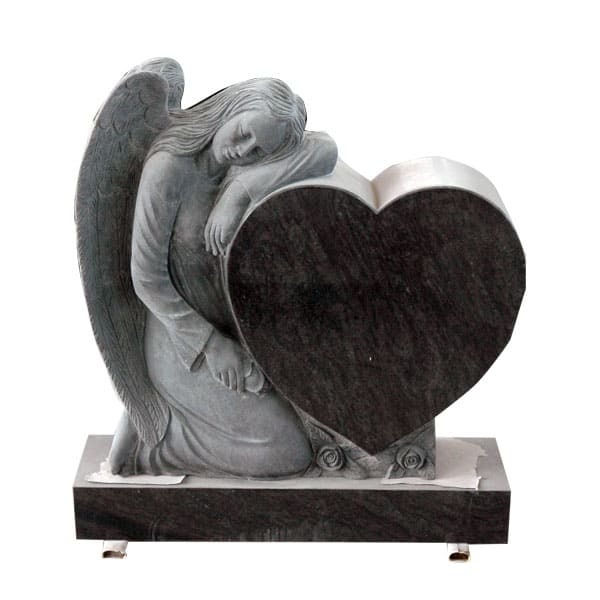 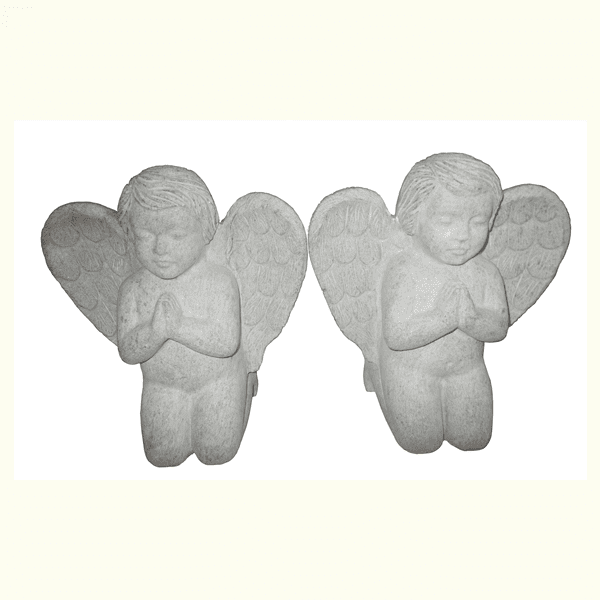 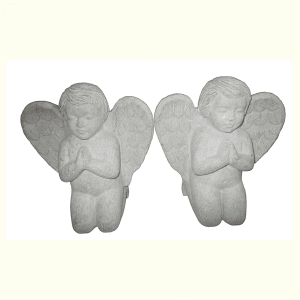 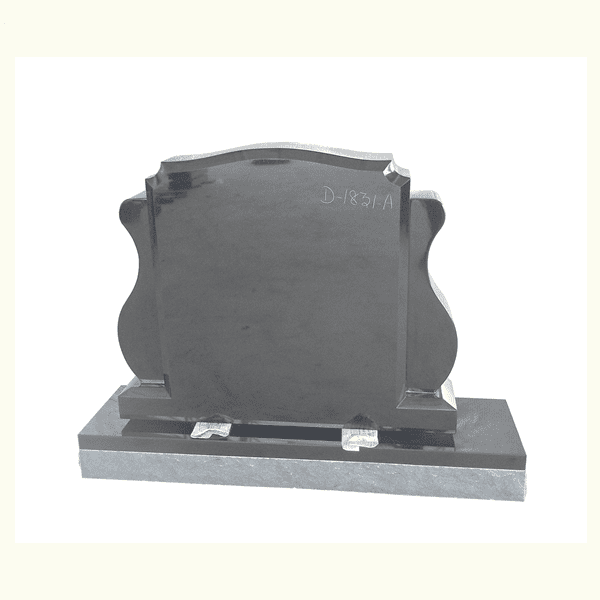 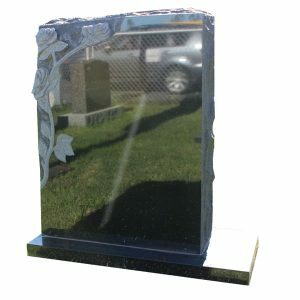 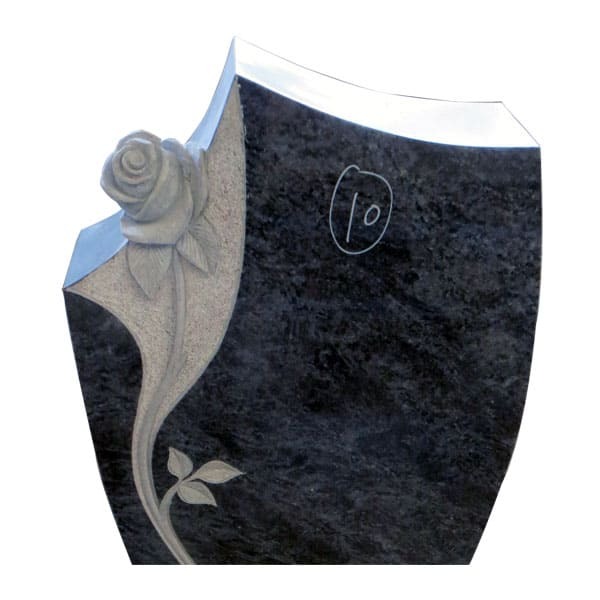 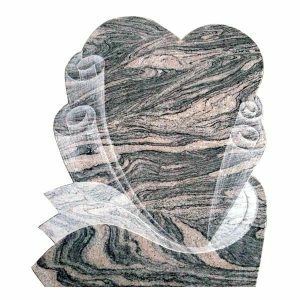 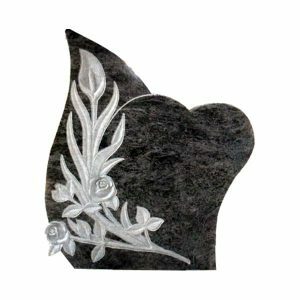 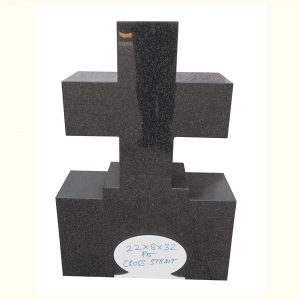 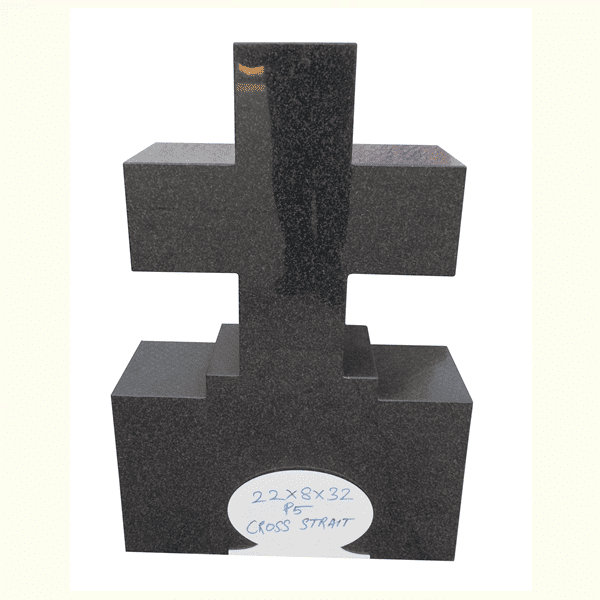 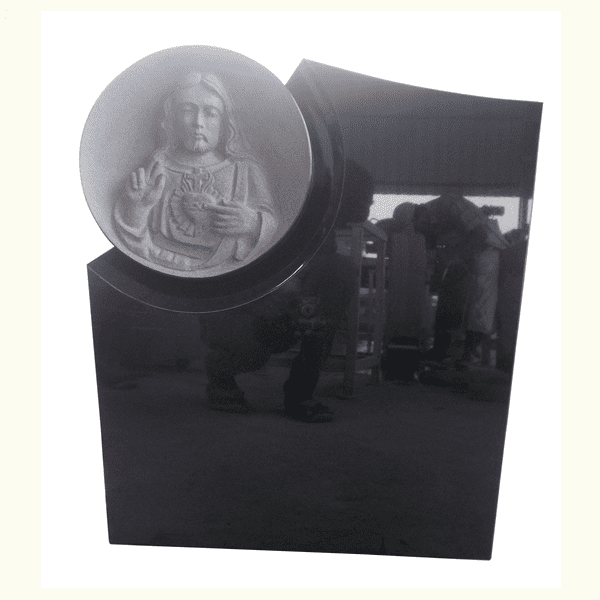 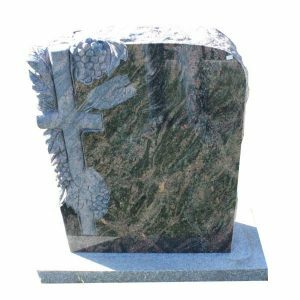 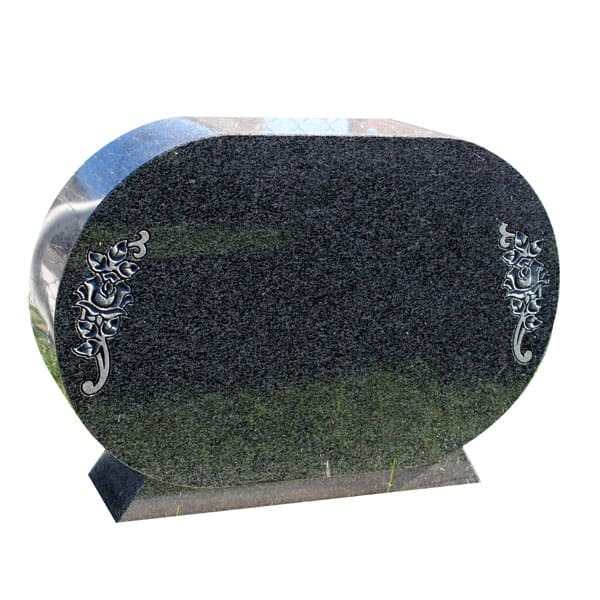 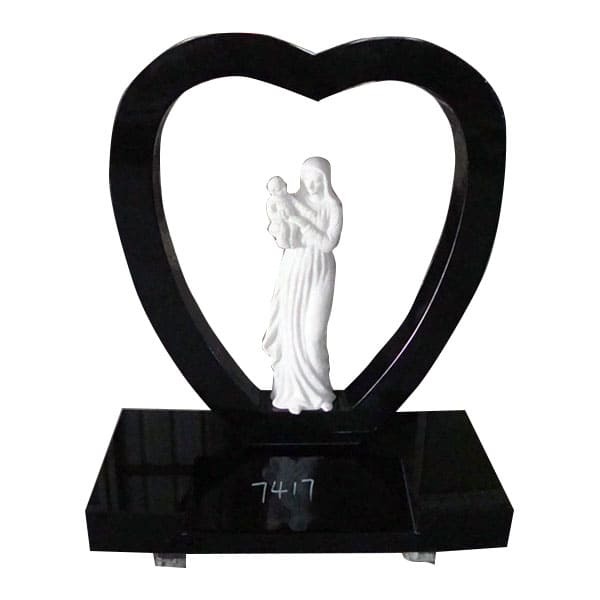 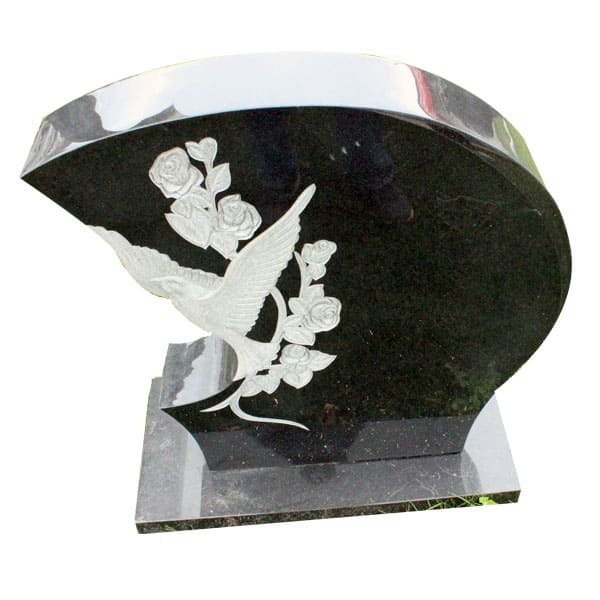 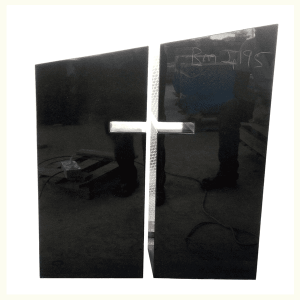 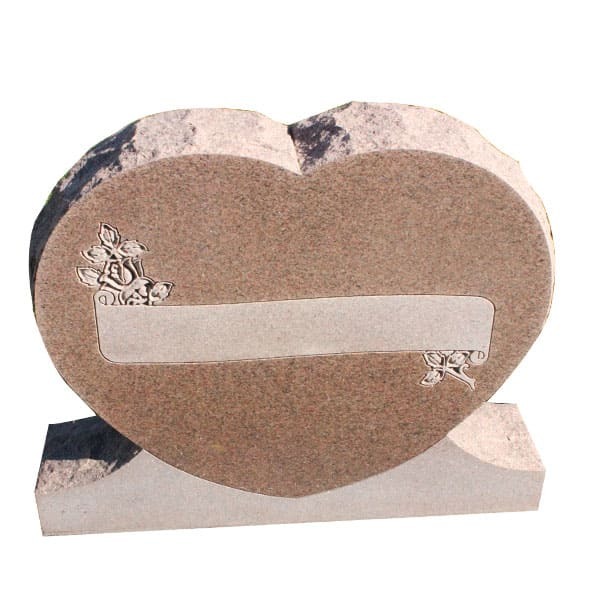 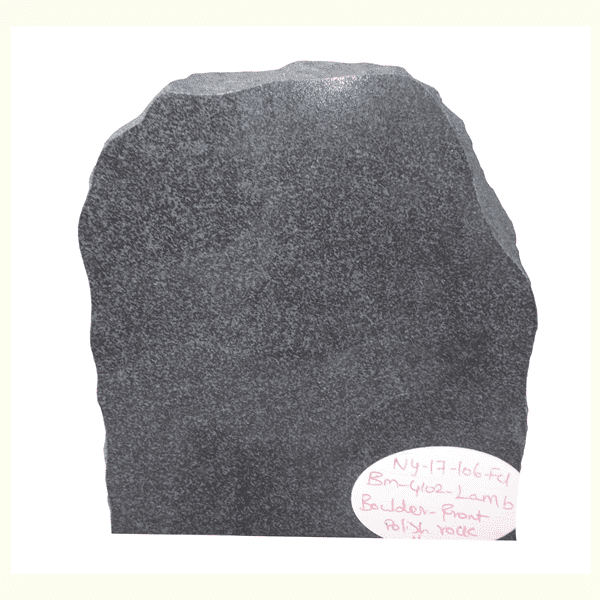 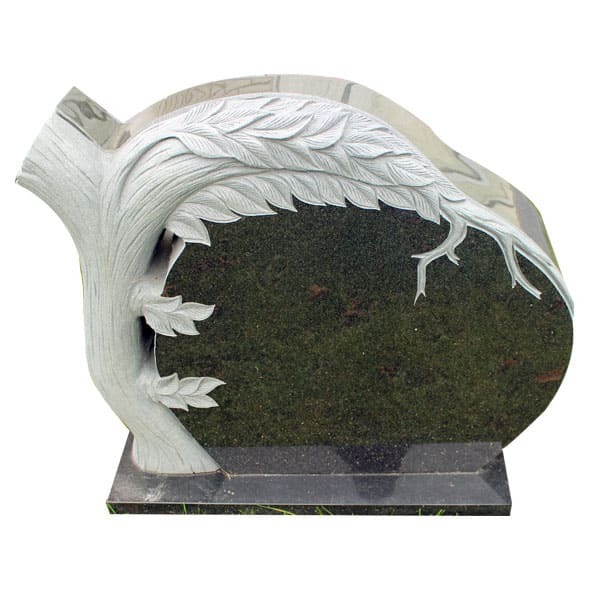 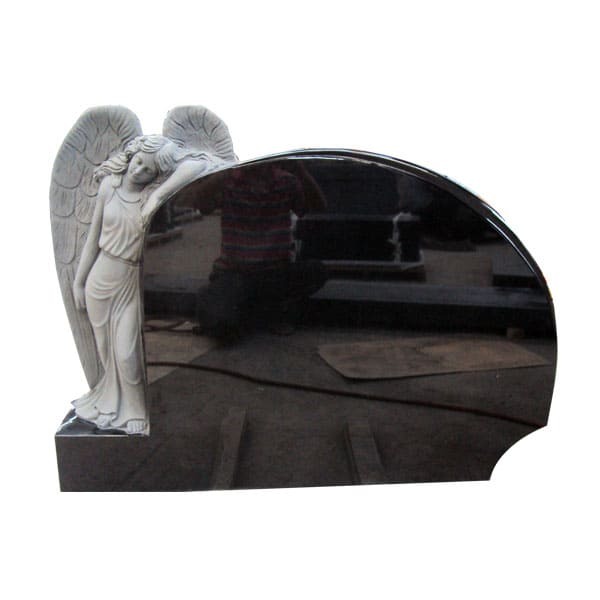 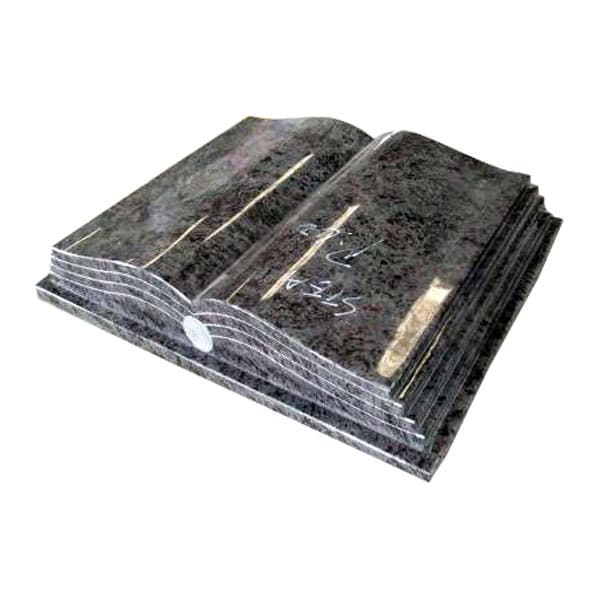 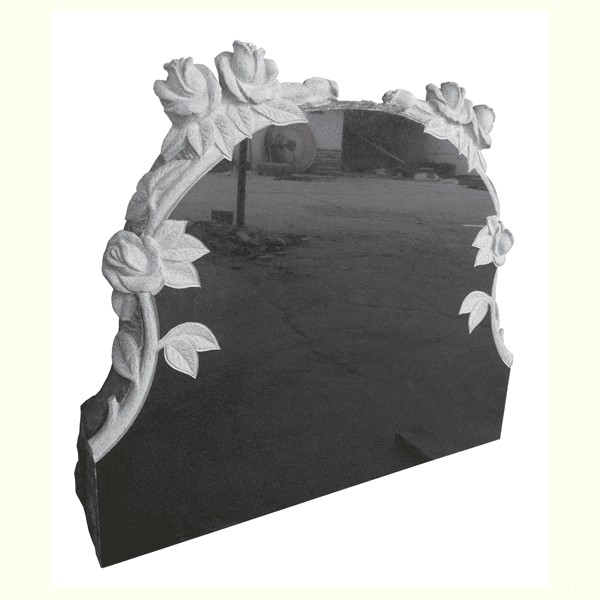 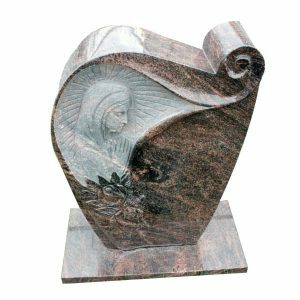 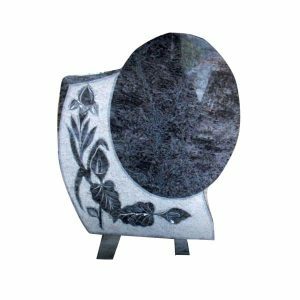 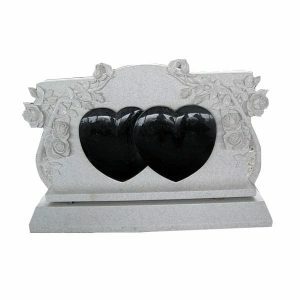 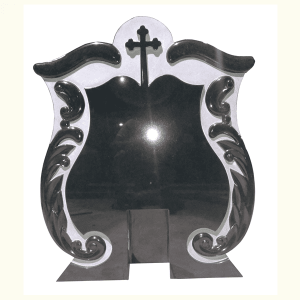 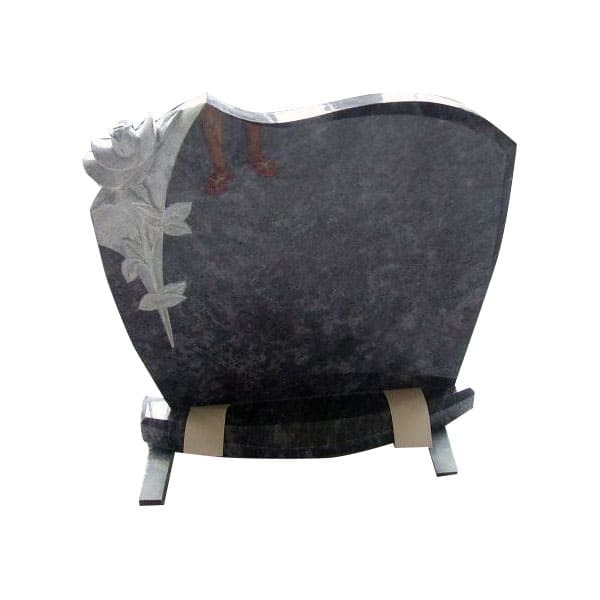 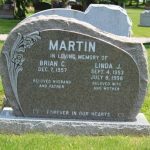 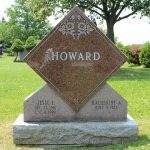 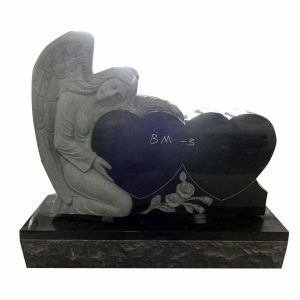 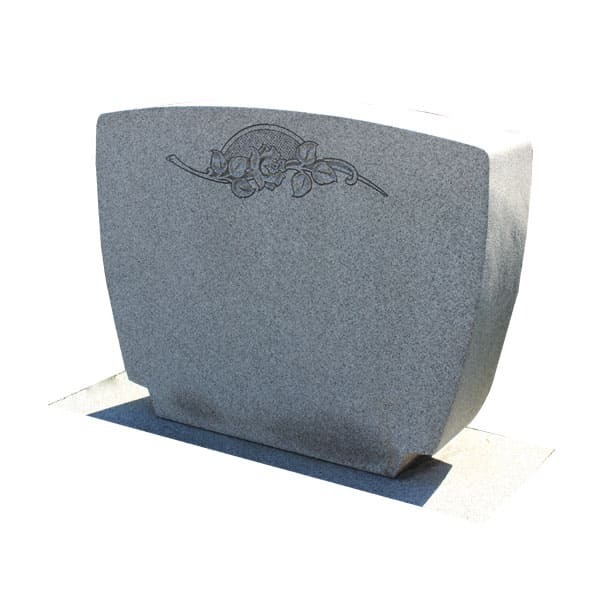 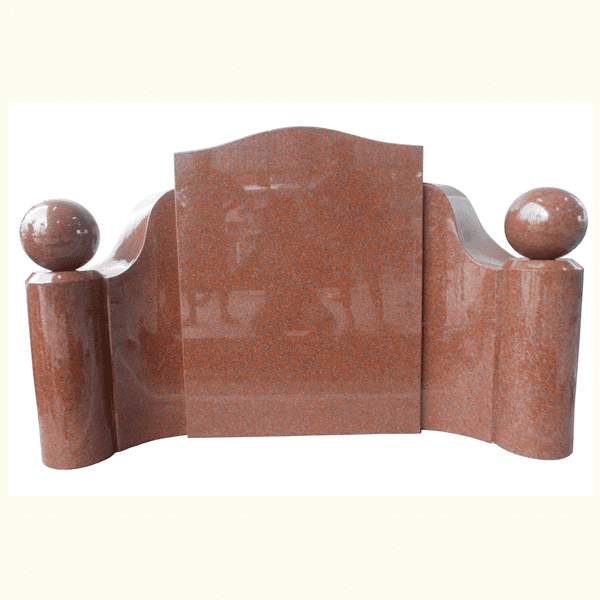 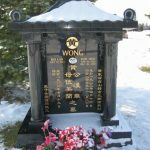 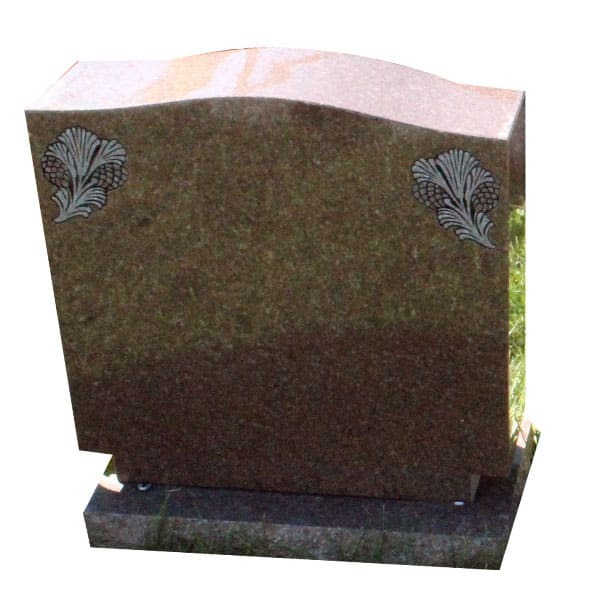 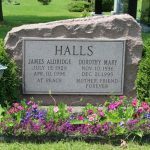 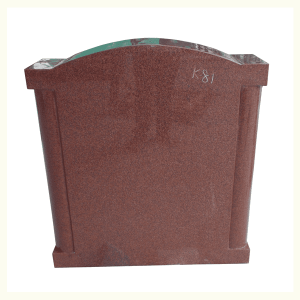 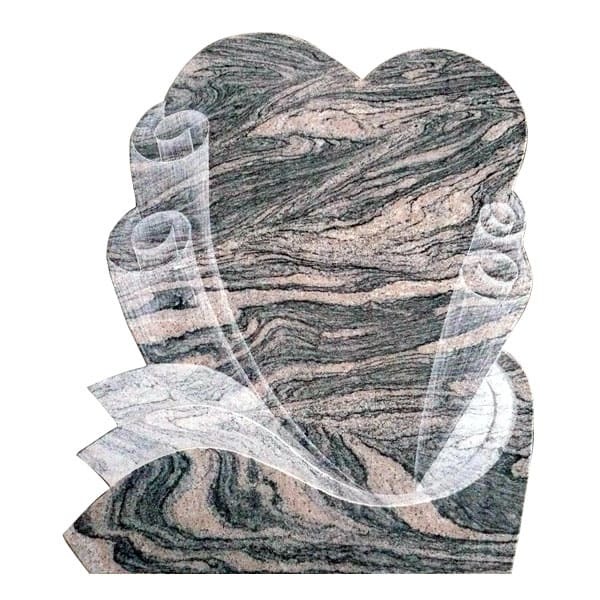 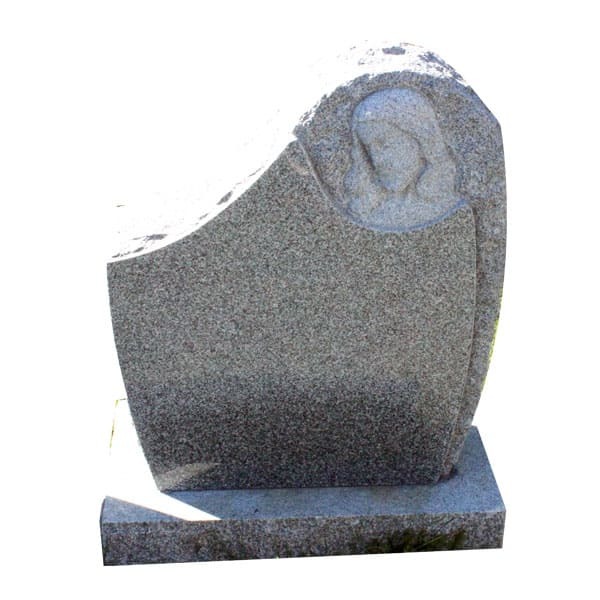 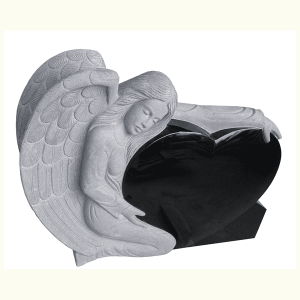 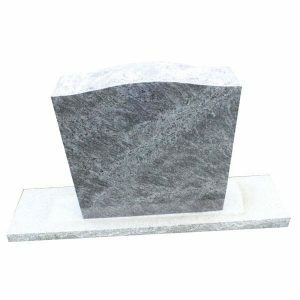 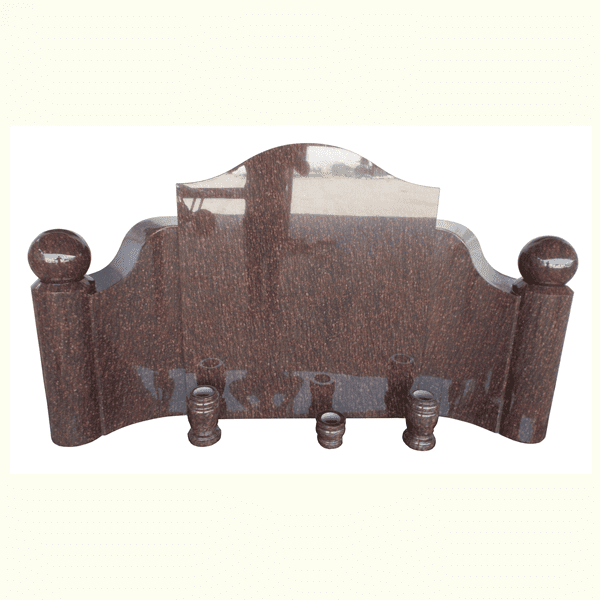 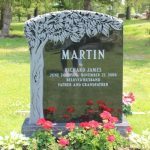 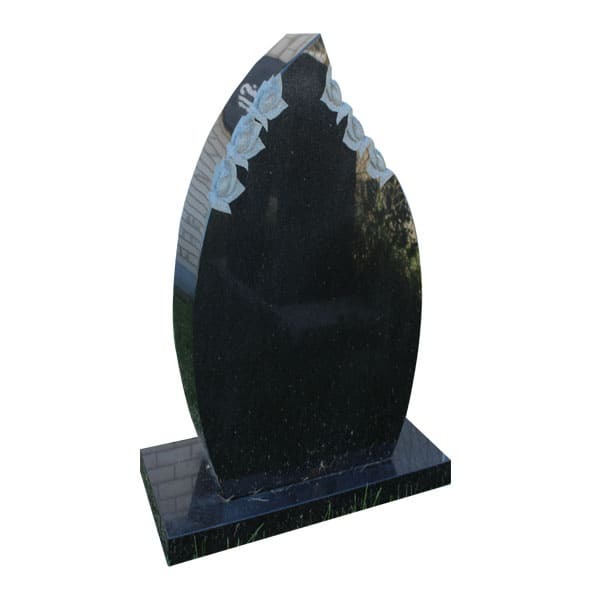 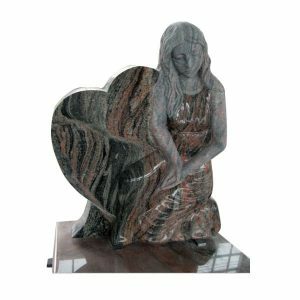 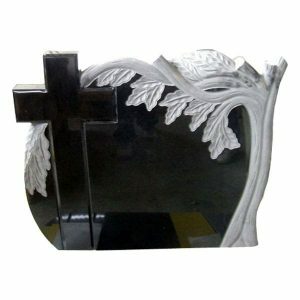 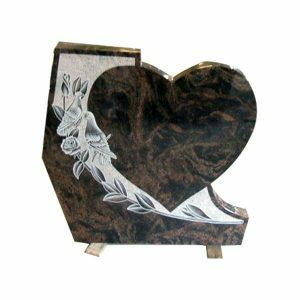 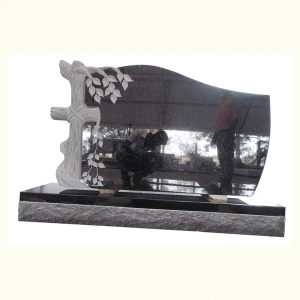 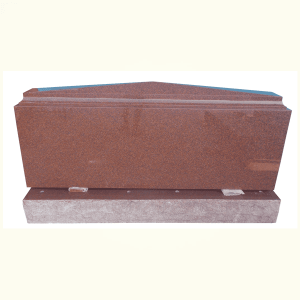 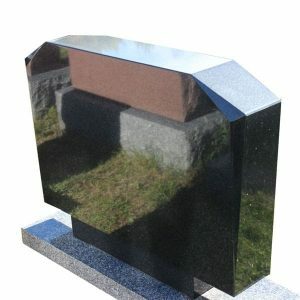 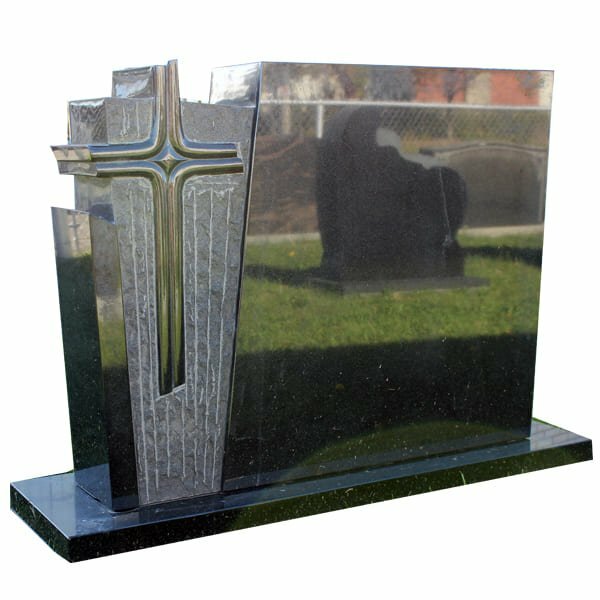 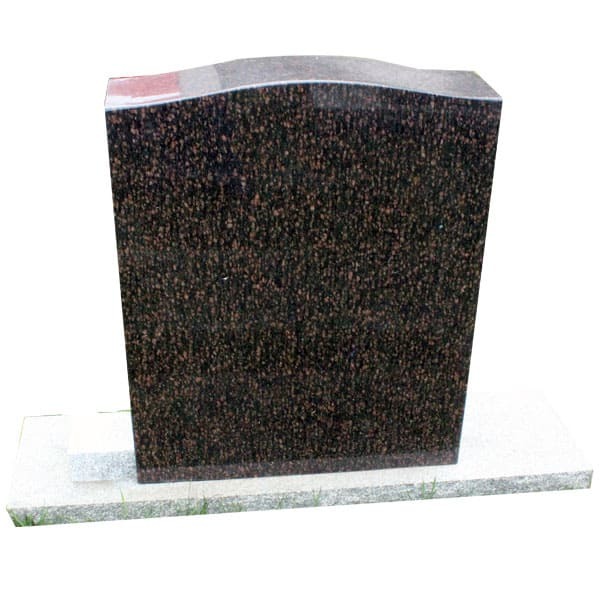 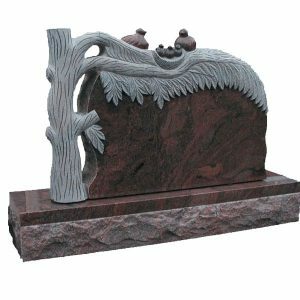 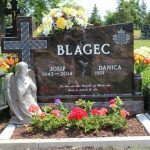 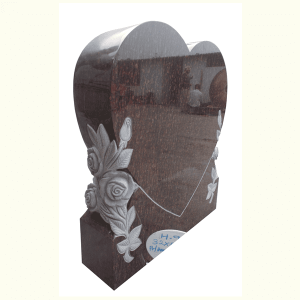 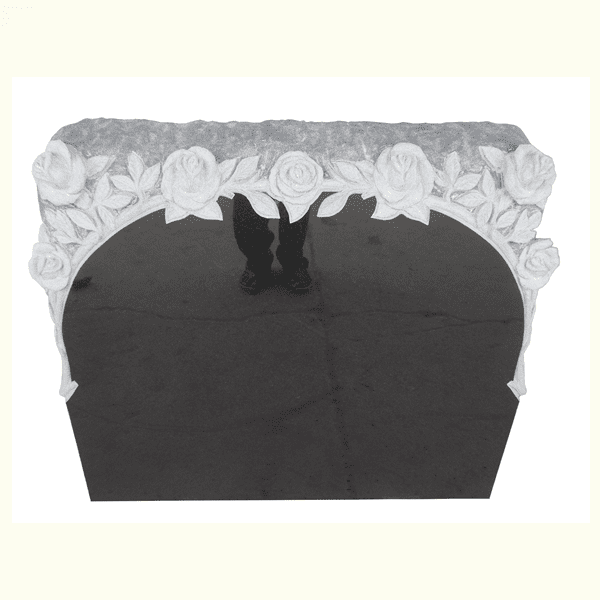 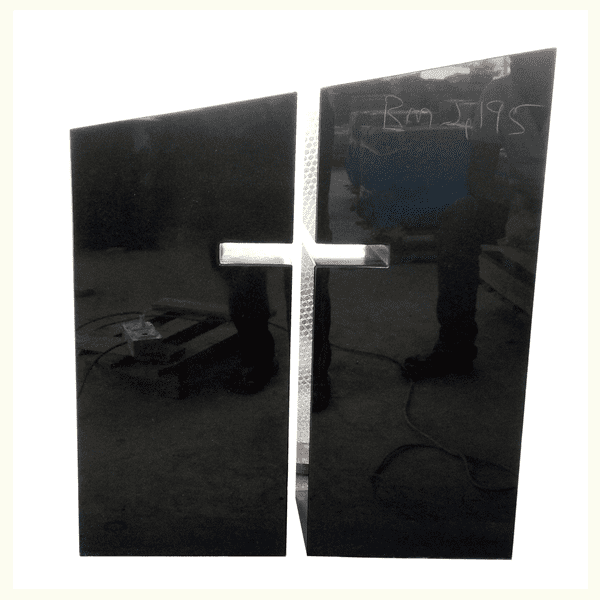 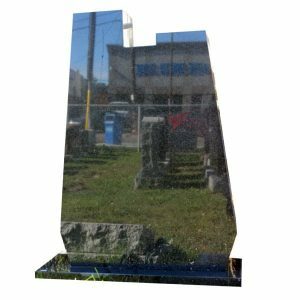 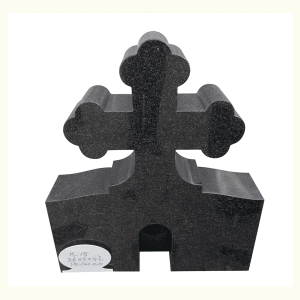 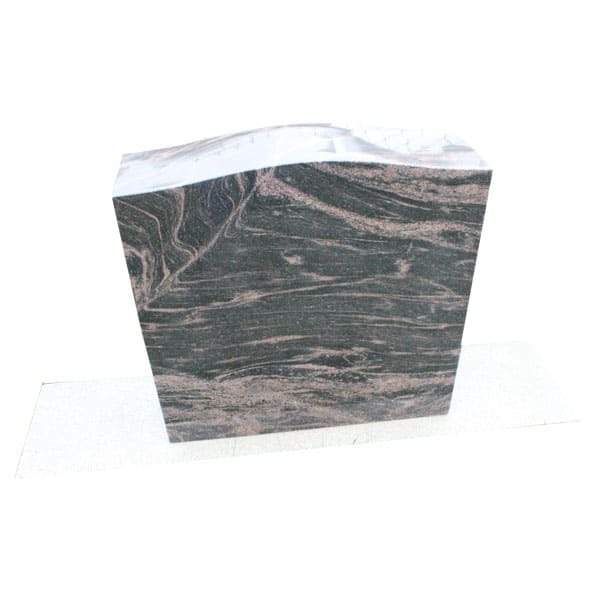 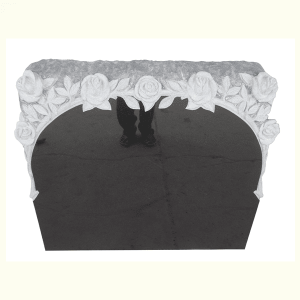 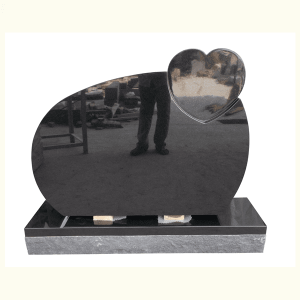 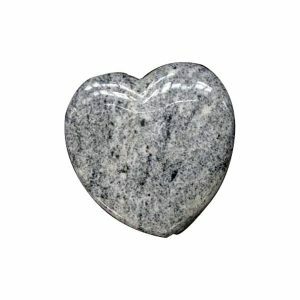 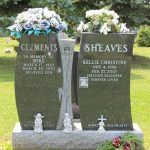 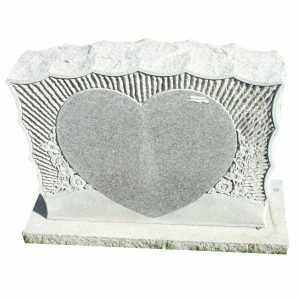 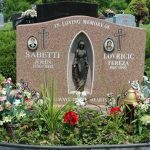 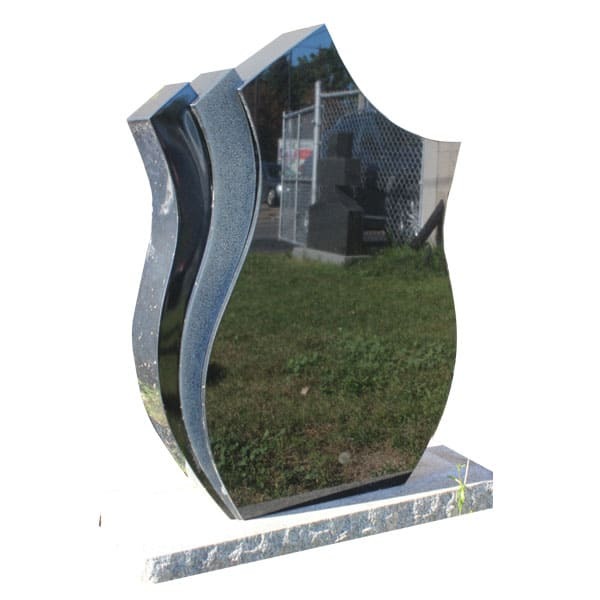 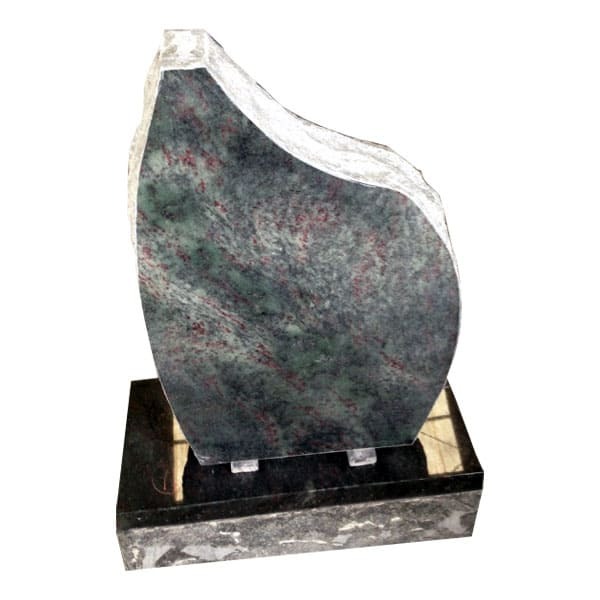 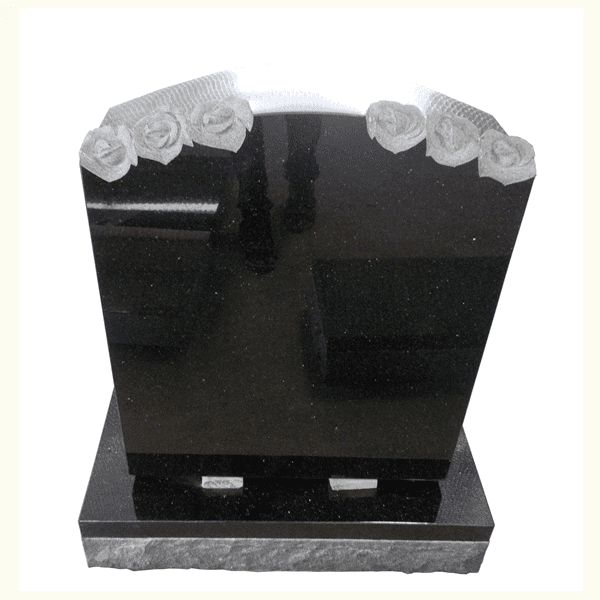 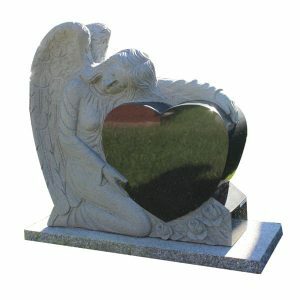 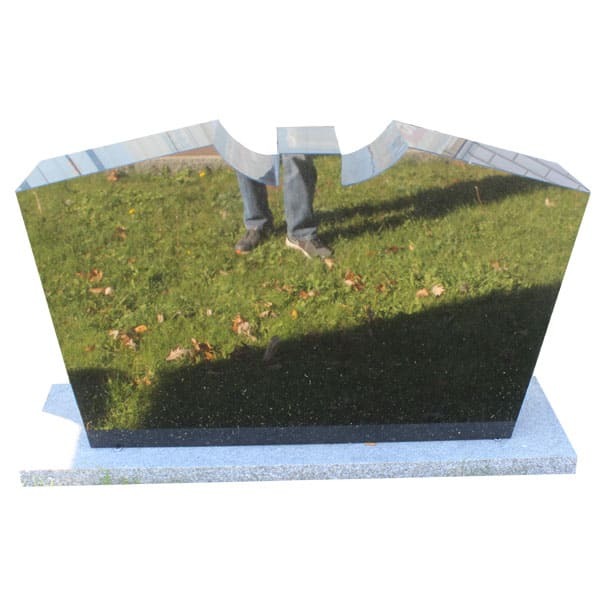 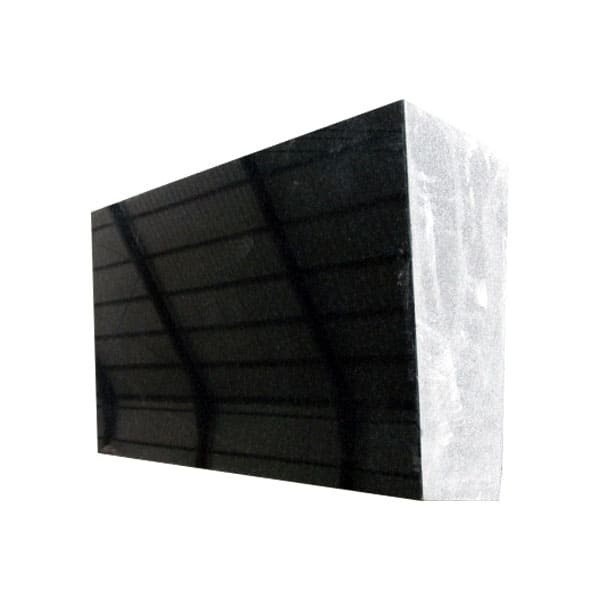 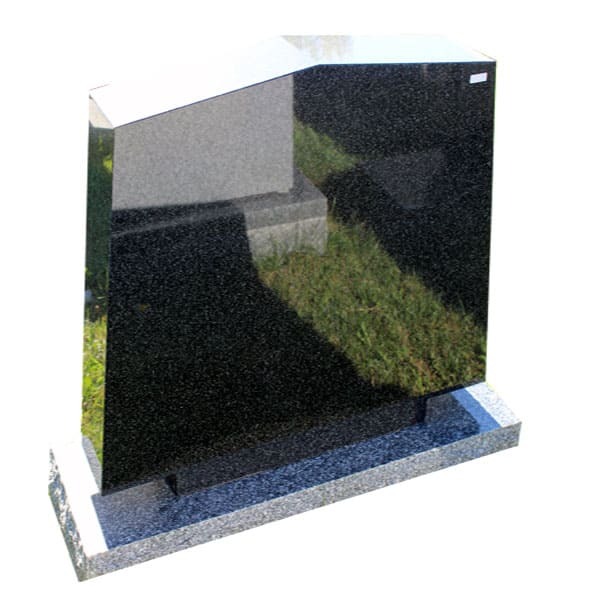 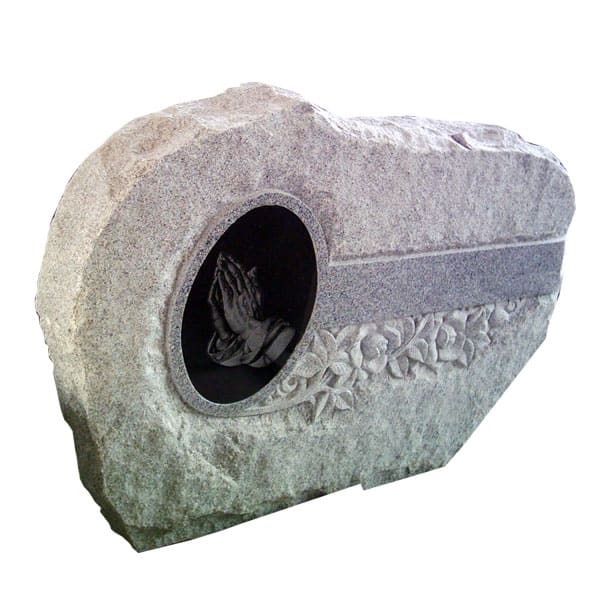 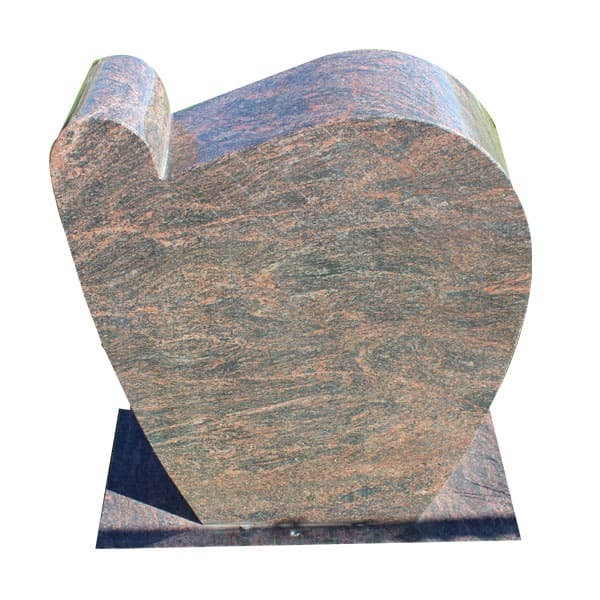 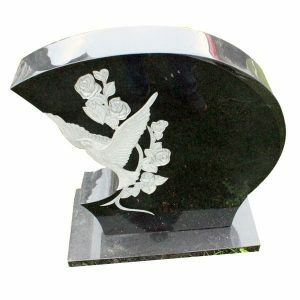 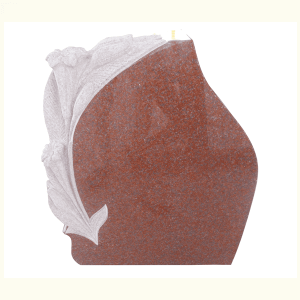 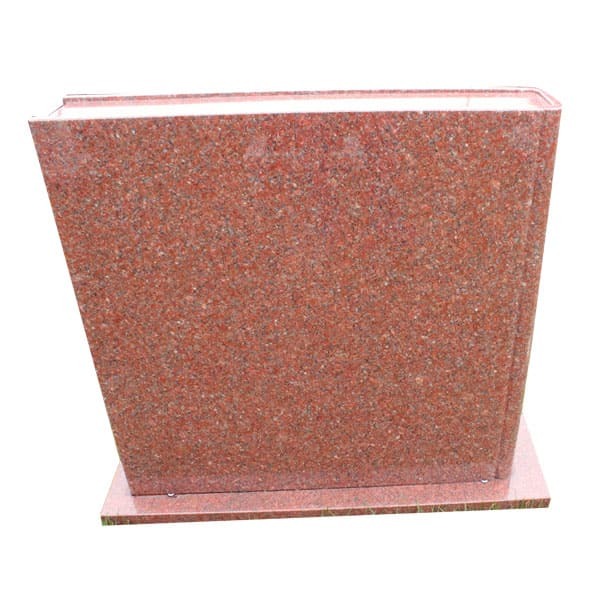 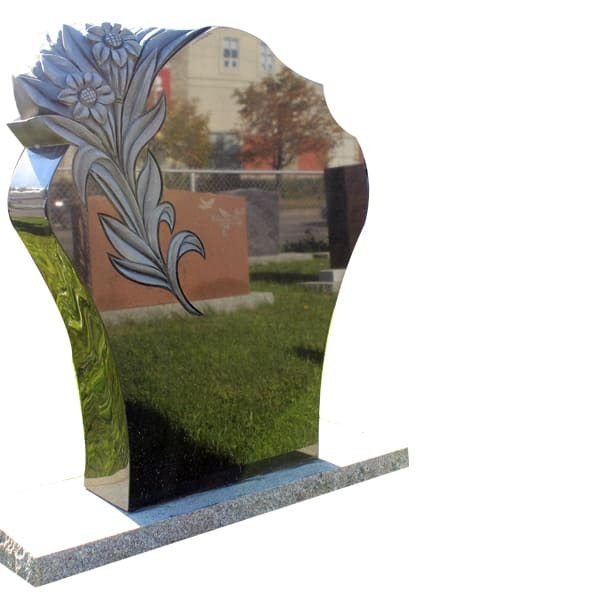 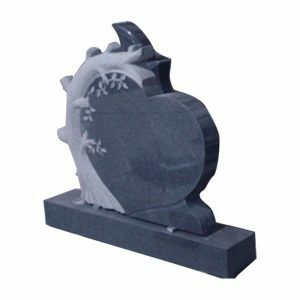 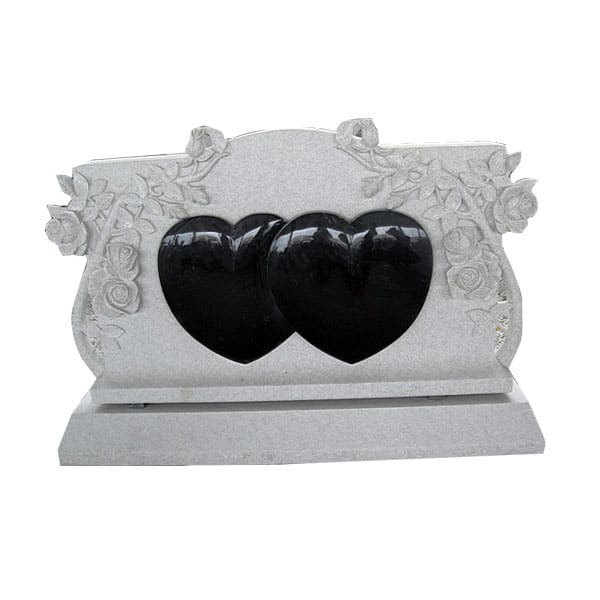 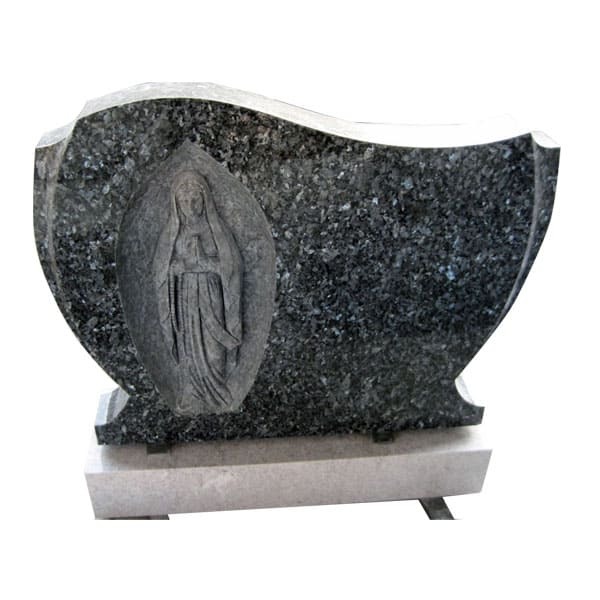 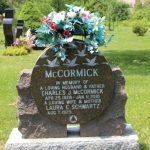 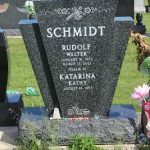 Brampton Monuments provides custom granite monuments designed to fit the needs of your family. 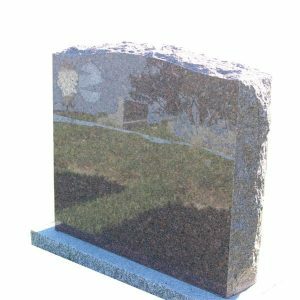 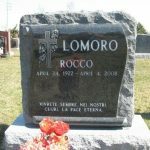 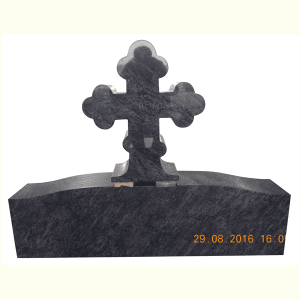 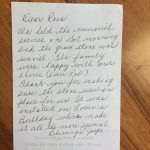 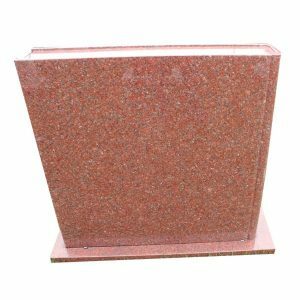 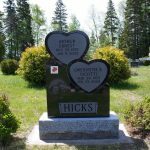 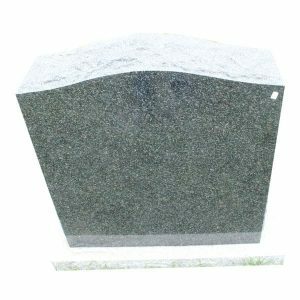 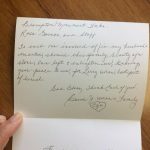 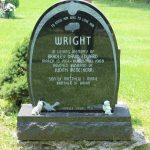 We work with the cemetery by laws and requirements and help you choose the right size of the memorial for the lot that you have purchased. 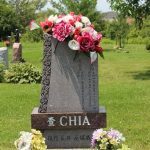 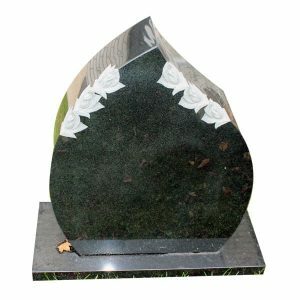 We at Brampton Monuments will assist you in the planning process, translate your ideas into creating a monument – a gorgeous work of art to mark the final resting place of your loved ones. 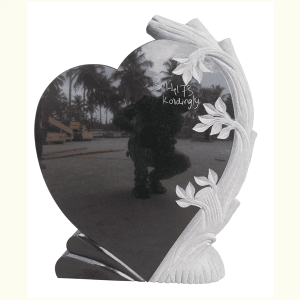 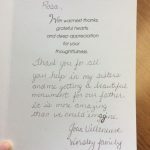 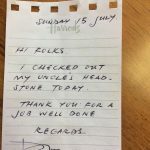 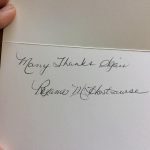 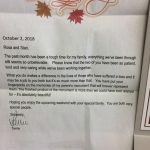 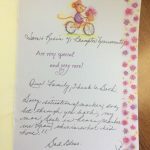 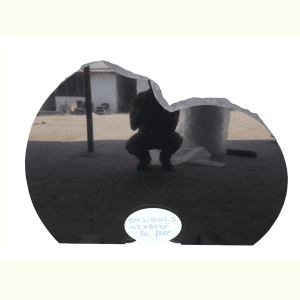 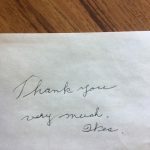 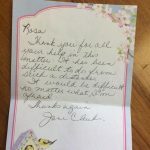 We undertake our work keeping in mind that it fits many different aspects of a person’s life – taking into account their religious beliefs, ethnicity, hobbies, career, favorite flower and so on. 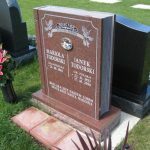 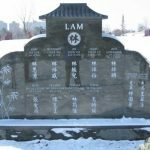 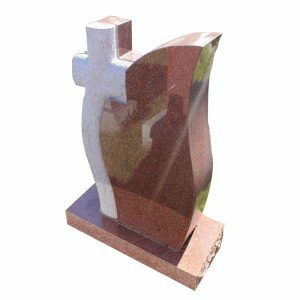 We at Brampton Monuments have extensive designs ready for you to pick or you can instead custom make it the way you like to see it. 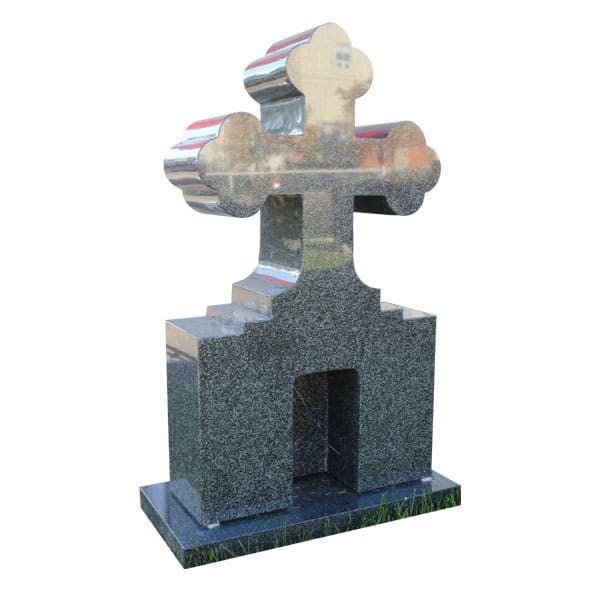 The three main categories of monuments are individual, companion and family. 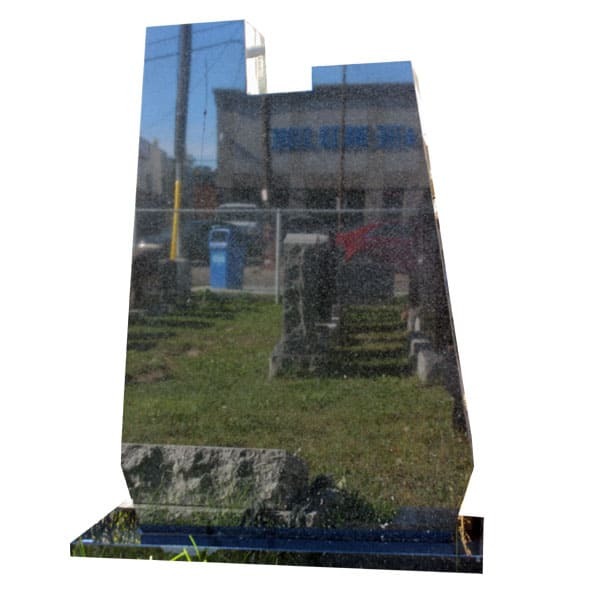 The tops, ends, and edges of monuments may be cut in several ways. 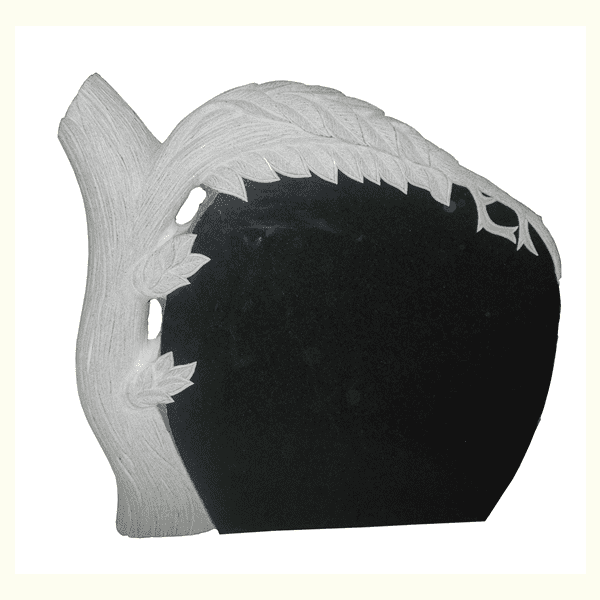 Choose from straight to concave or convex, serpentine, round and more.